The Mississippi Public Health Laboratory (MPHL) has assisted health authorities in the prevention and control of public health threats in Mississippi since 1910. As the state's only public health laboratory, the MPHL serves the citizens of Mississippi by performing testing associated with environmental monitoring, disease detection, and chronic disease, child and maternal screening. During the early years of operation, the MPHL primarily tested clinical specimens for malaria, hookworms, diphtheria, and tuberculosis and animal specimens for rabies. Today, while continuing to be the only laboratory in the state that performs rabies testing, the MPHL is also able to rapidly respond to other infectious diseases such as Salmonella, West Nile Virus, whooping cough, mumps and global threats such as HIV and drug-resistant tuberculosis. 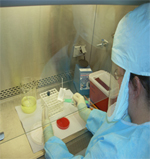 The MPHL provides reference services for uncommon disease agents, such as novel influenza strains or invasive bacterial isolates, submitted by other laboratories in Mississippi. The MPHL acts as a first responder for terrorism events by being a Level 2 chemical terrorist response laboratory and the state's only Laboratory Response Network (LRN) reference laboratory for biological threats. The laboratory is equipped with Biosafety Level 3 containment areas that allow our laboratory staff to work safely with highly infectious agents or samples of unknown origin. The MPHL also monitors Mississippi's drinking water for chemical and bacterial contaminates. As an Environmental Protection Agency certified facility, the MPHL conducts routine testing of drinking water as mandated by the Safe Drinking Water Act. The MPHL is also able to rapidly respond to public health emergencies that involve the contamination of drinking water by unknown agents. 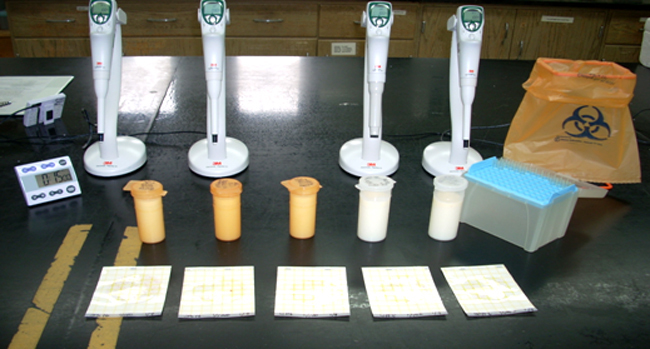 The MPHL also performs routine testing of bottled water and dairy products to ensure product safety and purity.